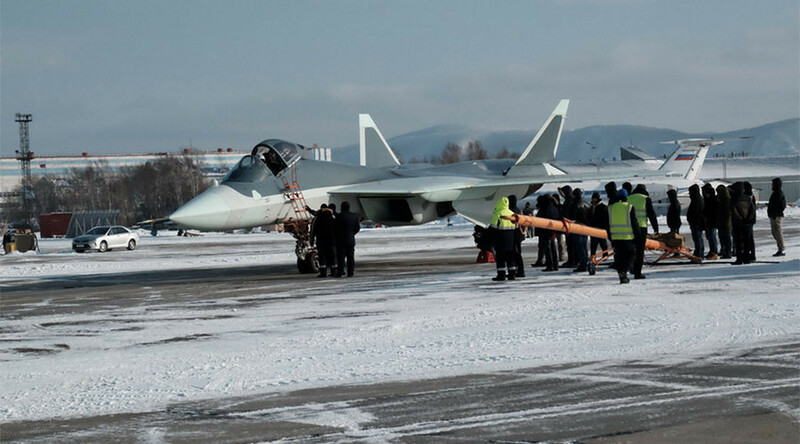 Russia’s first fifth-generation Sukhoi Su-57 fighter jet, known during its development as PAK FA and T-50, has performed its maiden flight with a new engine, designed specifically for the cutting-edge military plane. 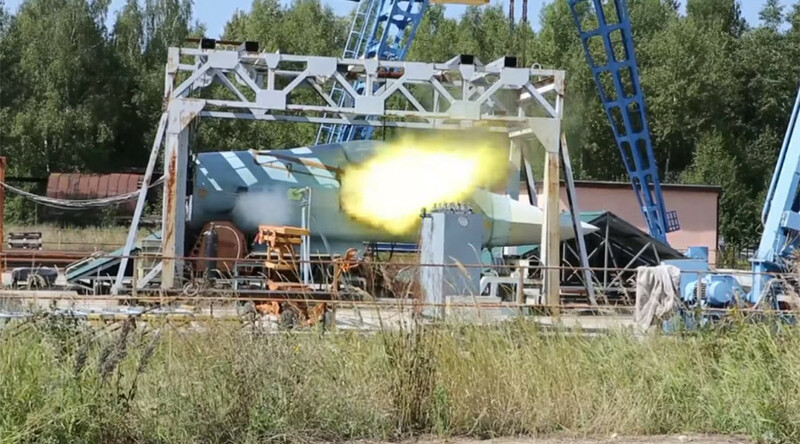 The test flight was successfully performed on Tuesday and lasted some 17 minutes, according to the Russian Industry and Trade Ministry’s press service. 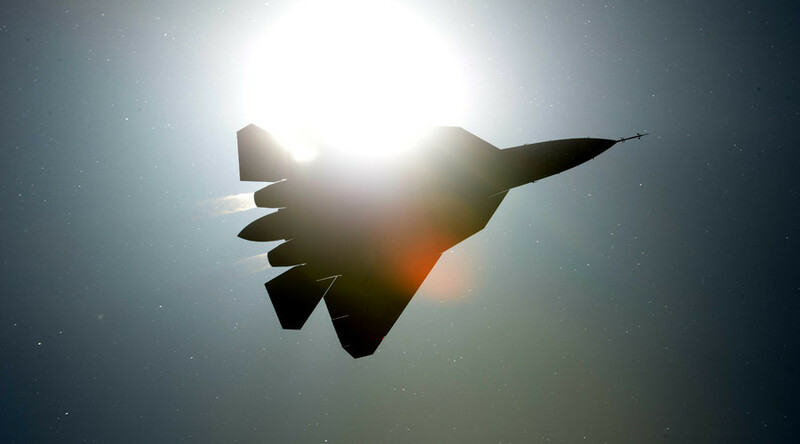 A Su-57 aircraft, fitted with new engines known as ‘Product 30,’ was piloted by a chief pilot of the Sukhoi company, Sergey Bogdan. 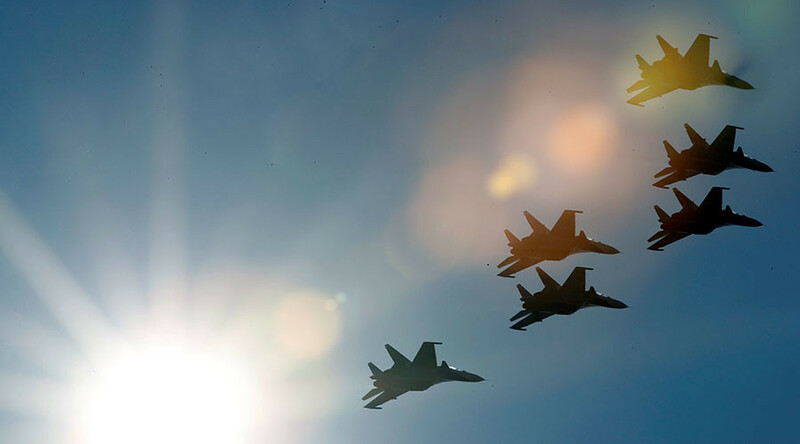 The successful test flight of the plane with the new engines proved that Russian aircraft builders are capable of creating cutting-edge advanced systems, the press service said, citing Minister Denis Manturov. While little is known about the specifications of the new ‘Product 30,’ the engine-building company that designed it said earlier this year that it is an entirely new device, fully suitable for the fifth-generation planes. 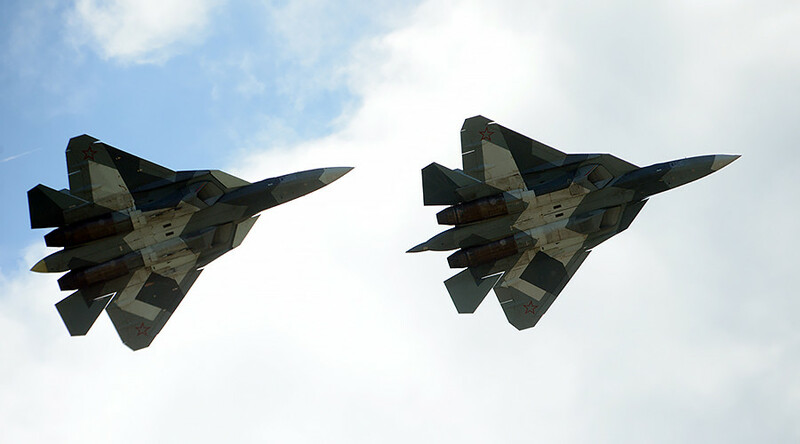 The Su-57, known then as the T-50, stole the limelight at the MAKS2017 airshow in July, when a pair of aircraft performed amazing, physics-defying stunts. 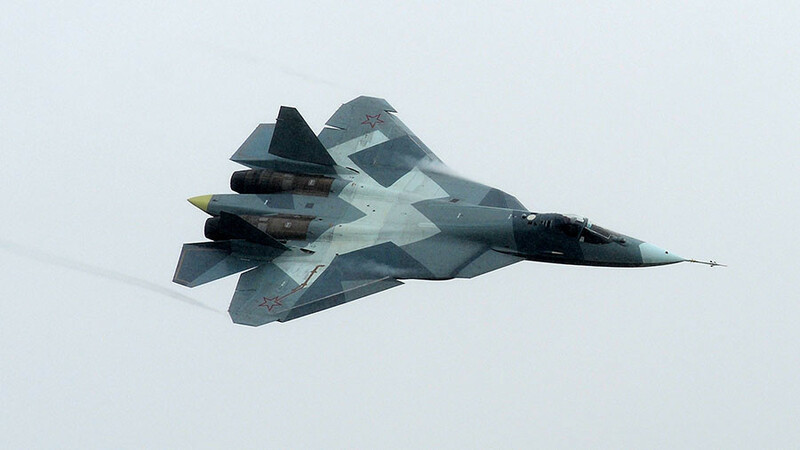 The Su-57 plane was built to replace the Sukhoi Su-27 in frontline tactical aviation, making its maiden flight in 2010. The aircraft features a new planer, built largely from composite materials, modern radar and avionics. The estimated price tag for the cutting-edge multirole fighter is about $50 million each. The main armament of the Su-57 is placed in internal bays in order to reduce radar cross section and air drag. It includes a recently modernized 30mm autocannon and air-to-air missiles. The plane is also capable of carrying additional armament on external pylons. 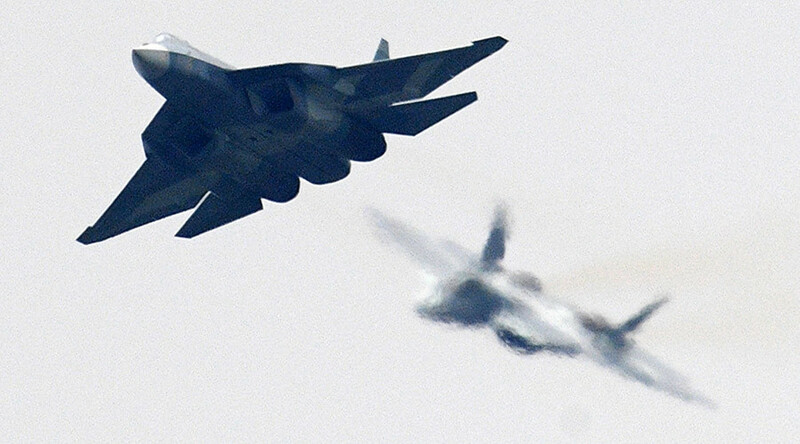 The military is expected to begin receiving the first fighters in 2018, according to Russian Airspace Forces commander Colonel General Viktor Bondarev.